We are an active couple with two beautiful kids from Texas. We are “water babies” and love to live and relax around lakes and the ocean. We stumbled across the magical island of North Captiva back in 2010 when planning a vacation. We fell in love with the peace and tranquility of the island. It is a true getaway from the fast paced lifestyle of the mainland. The island allows us a place to get away with our kids and create lifelong memories with each other. In 2012 we discovered Manatee Haven, a truly exceptional home on North Captiva. 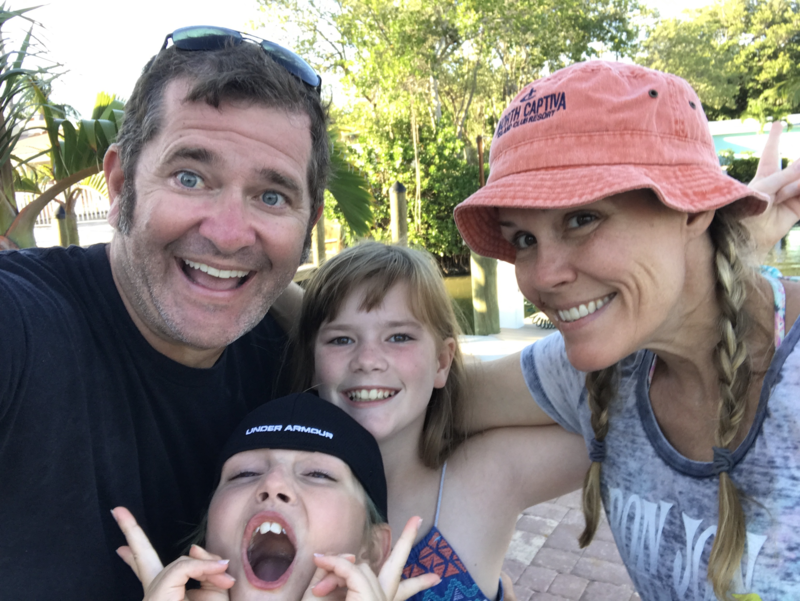 We loved Manatee Haven so much we kept coming back year after year, and then were blessed to be able to purchase Manatee Haven from the original owners. We love sharing our home with other families looking for the perfect island getaway where they can bond and have an amazing vacation with their friends and family.